Lots of info was put out by books and magazines, but no killers were ever brought to justice. 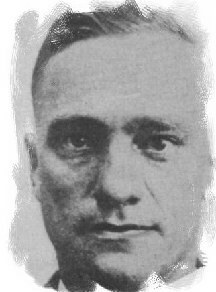 FBI had alot of info that had nothing to do with Massacre due to the fact that in those days the Massacre was considered strictly a Chicago Police problem and not an FBI case. Chicago Police files have few clues, but interesting info. Photos taken from Famous detective to show individuals involved. No one will ever know with exact certainty who the killers were, but we do have speculation and good ones at that.The only person closely identified with these slayings was Fred "Killer"Burke also known as Fred Dane.Machine guns found in his home were tested and bullets fired with these machine guns were compared to bullets removed from the dead gangsters and were perfect matches.Fred Burke was also described by a woman who noticed the killers flee. 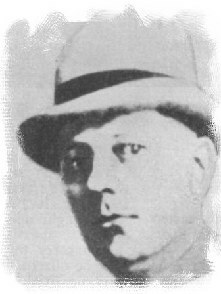 She identified Burke as the policeman wih the round sunglasses and the missing tooth.These killers were probably the boys known as Al Capone's American branch or American Boys. These were mainly out of town guns for hire who would kill rob or kidnap. Killer for hire, Bank Robber. Participated in eliminating distrustful members of Purple gang. Massacre guns found in home. Past robberies in St. Louis consisted of dressing up as policemen. Killed policeman to avoid extradition to Chicago for massacre murders. Missing tooth. 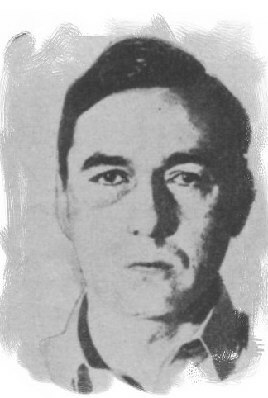 Dies in Prison on July 10,1940, obese and diabetic. J.George Zeigler, Freddie Goetz, Shotgun Ziegler,George A. Rhodes. Shot and killed outside a restaurant in Cicero. Ausgust "Gus" "Big Mike" Winkeler Gangster,robber. Good friends with Burke as both were from Egan's rats in St.Louis. 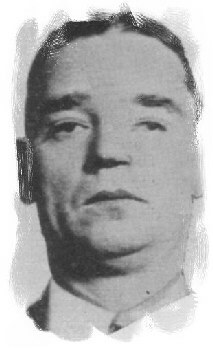 Rises in Capone mob taking over Northside (Lived in Ted Newberry's ex- home) interests and is later killed outside his brewery probably on orders of Nitti who wants no challenge to mob throne once Capone is sent to prison.He was also suspected of talking to Feds.Had one glass eye. 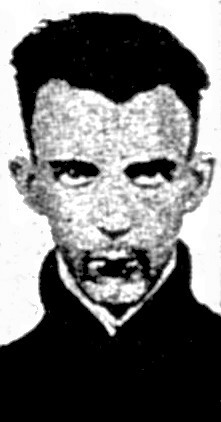 He was cut down by seventy-two shotgun slugs (pellets) in front of his brewery on October 9,1933. Nugent was buddies with Burke and Winkler. 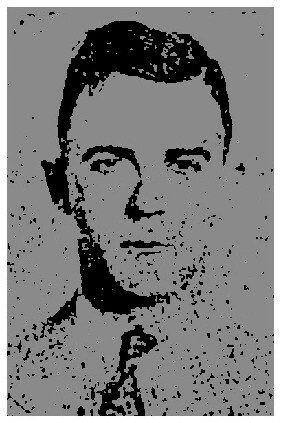 Served in the great war with Burke and was considered the mastermind of their many robberies together. 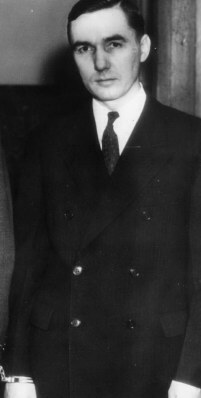 Last seen at Capone's Florida mansion, he then later disappears in Texas and is most likely killed. Moran garage. He is identified by woman by a bad cough he had during his stay there. He also leaves a bottle of medicine and a letter addressed to him in rooming house. Later admits to massacre to FBI while in prison. J Edgar Hoover dismisses story and no one is ever brought to justice for Massacre. 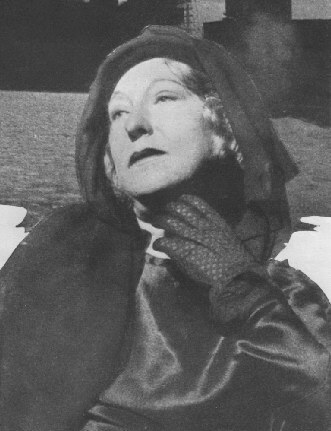 Georgette Winkeler who told her story of the Massacre and her husband's involvement after his death in Famous Detective magazine.